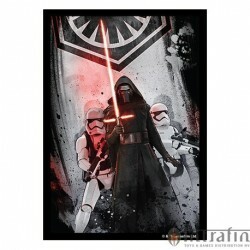 Sleeves Star Wars Art Sleeves First Order (50) - Games, Toys & more e.U. In these uncertain times, it’s important to make sure you and those you care about are safe from harm. 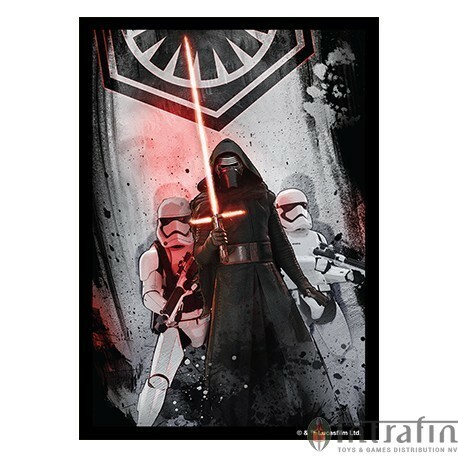 You can protect your cards and evoke the thrilling battles and moving scenes of The Force Awakens with a new style of Star Wars card sleeve.If you’re feeling the call to the dark side, you may choose the First Order Limited Edition Card Sleeves, which illustrate Kylo Ren flanked by two First Order Stormtroopers underneath the sigil of the First Order. 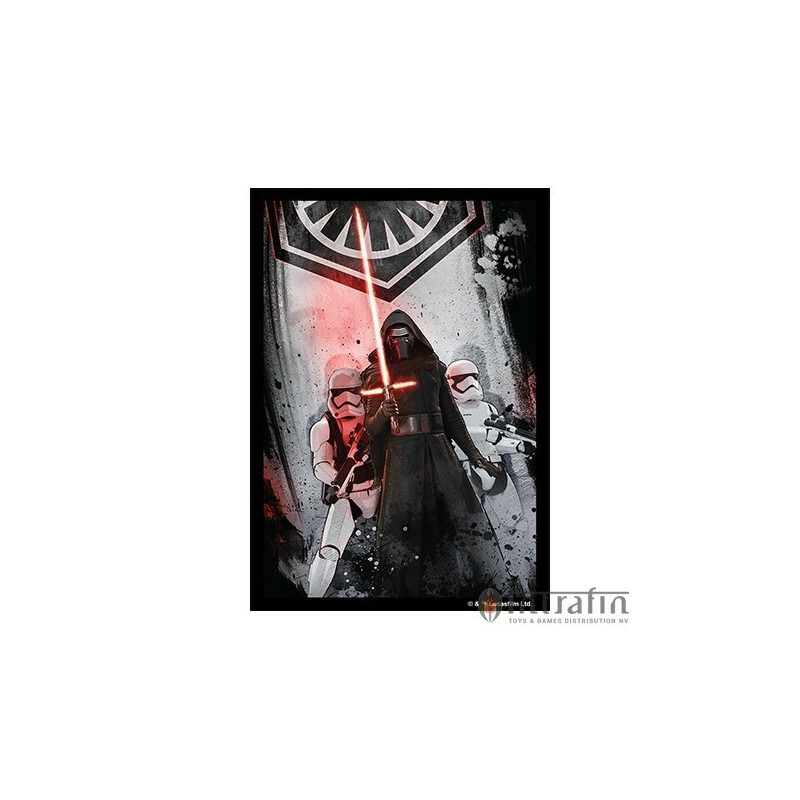 If you want to draw upon the power of the darkness, you can do no better than to use these Limited Edition Card Sleeves.